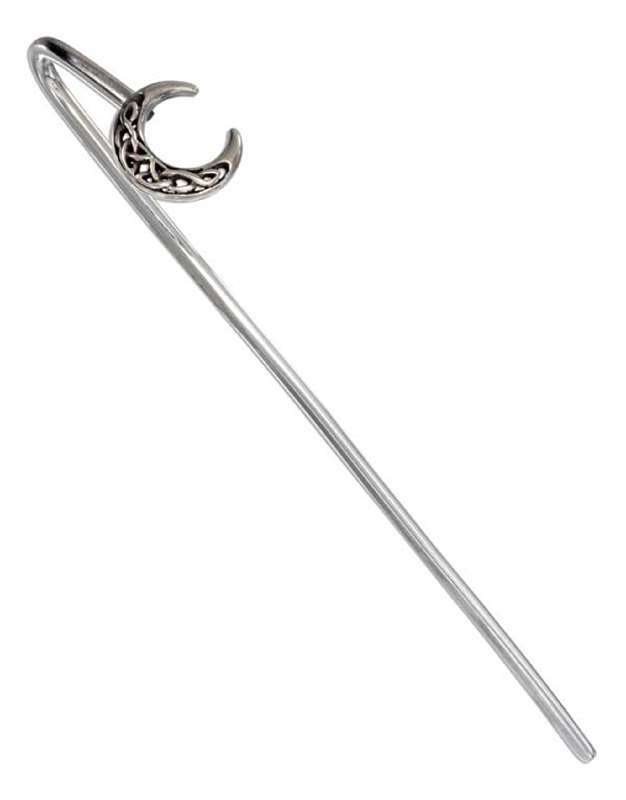 If you love to read you need a reliable Bookmark that will last a while. 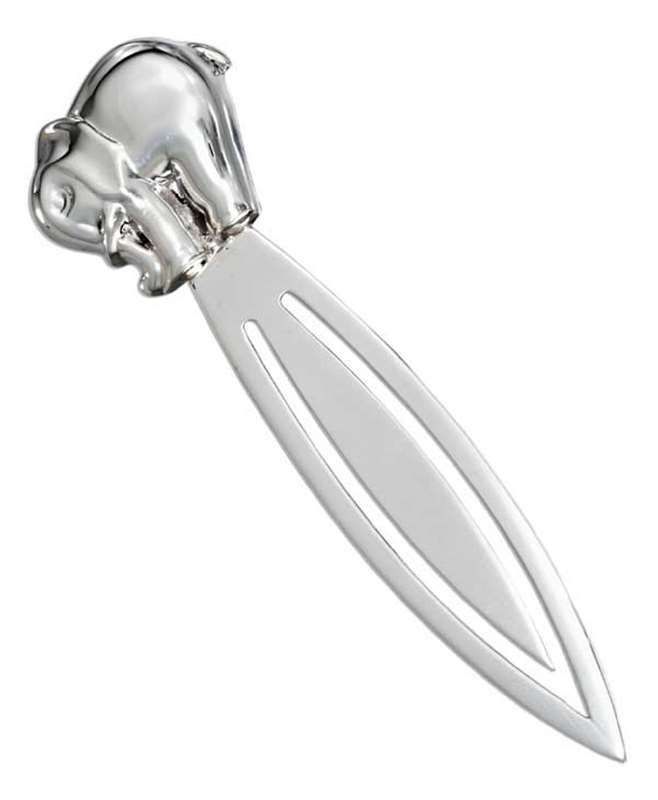 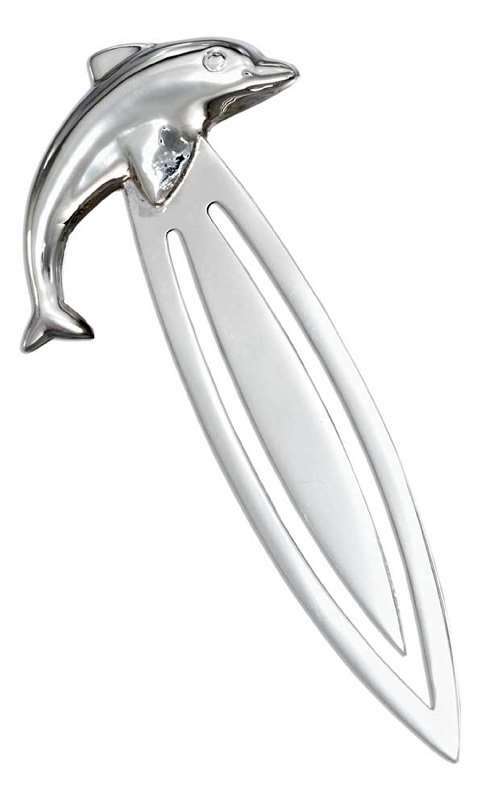 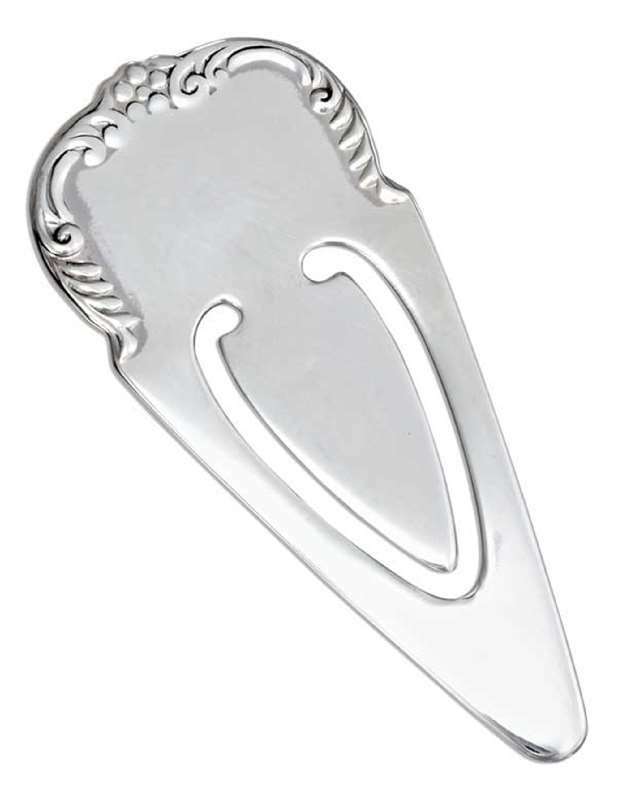 You should consider a Sterling Silver Bookmark. 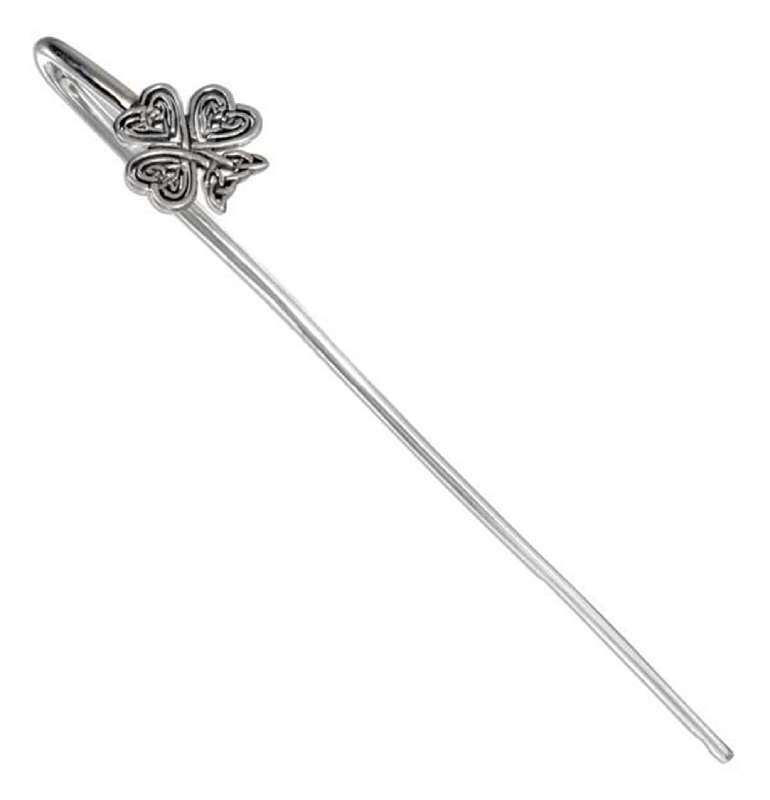 We have quality sterling silver Bookmarks that will keep you reading or would be a perfect reward or gift for that special someone.